At this Mobile World Congress event, we saw a major evolution in the world of smartphones. 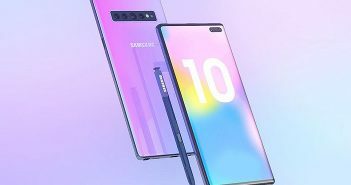 Brands like Samsung and Huawei finally introduced foldable smartphones to us. However, that’s not all! ZTE’s sub-brand Nubia, took the foldable trend a step further. The brand just announced its Nubia Alpha which is a flexible smartphone that can be worn on the wrist. Interestingly, the device is also termed as a smartwatch, as it can be worn around the wrist. 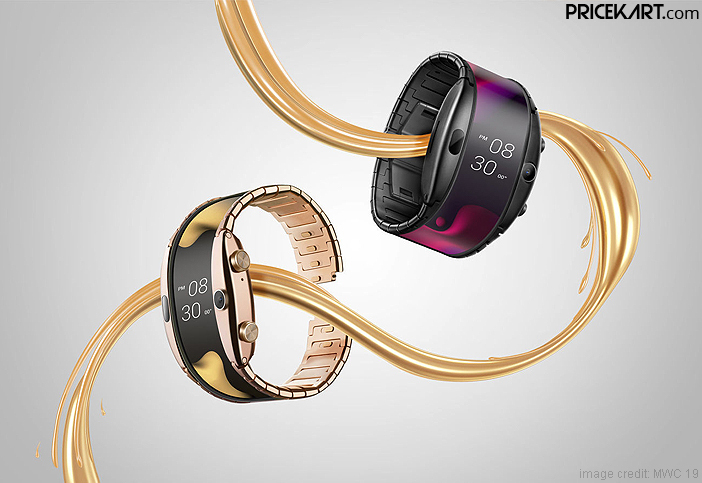 The highlight of this smartphone/smartwatch is the innovative foldable touchscreen technology. 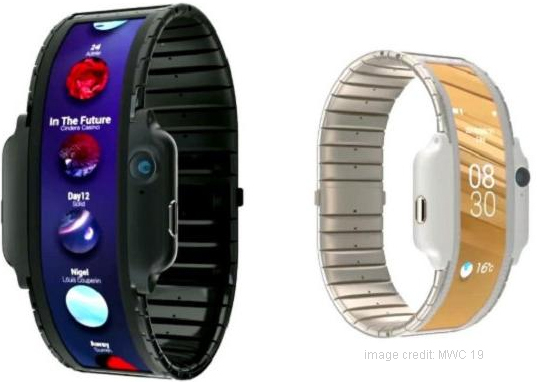 The Alpha smartwatch is designed with a flexible OLED display. It will be made available in Bluetooth and Cellular variants. Both the variants will be made available from April 2019. However, it’s availability in India is not known as of now. If launched, the Bluetooth variant will cost approximately Rs 36,300. Similarly, the cellular variant will be priced around Rs 44,400 if launched in India. Navigating through this device will be pretty for users. Nubia has included two physical buttons – back and voice for navigation. Moreover, just like all the good camera mobile phones, even this wearable smartphone has a camera setup. ZTE has included a 5-megapixel camera for users to click selfies and pictures with. Additionally, this device can also be used like one of the latest fitness bands. It has fitness features that will track the wearer’s exercise, sleep and also monitor the heart rate. On the specifications end, this new wearable comes with a 4.01-inch OLED display with a screen resolution of 960 x 192 pixels. Additionally, the display also comes with an ultra-wide aspect ratio of 45:9. It is fuelled by a Qualcomm Snapdragon Wear 2100 processor and is backed by a 500mAh battery. 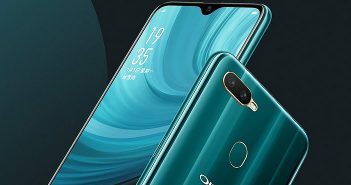 For storage, Nubia Alpha is backed by 1GB of RAM and 8GB of internal storage. Furthermore, the smartphone runs on Android OS which is customized by ZTE. The smartphone will support access to various apps, multi-touch gestures, air gestures and voice commands. Looking at the features and specifications of the device, Nubia Alpha can be called as a futuristic device. 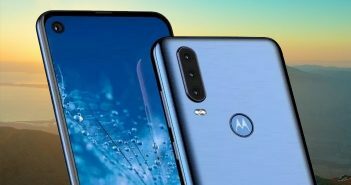 We can expect to see more such devices in the upcoming years.